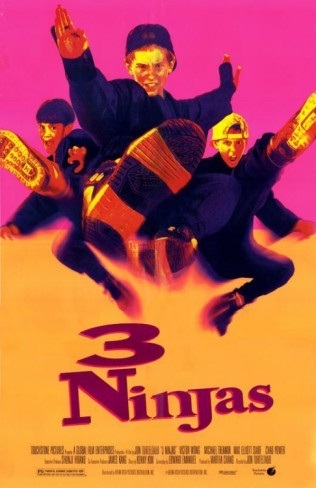 3 Ninjas is a 1992 American martial arts comedy film directed by Jon Turteltaub, starring Victor Wong, Michael Treanor, Max Elliott Slade, and Chad Power. It was the only 3 Ninjas film released by Touchstone Pictures, while the others were released by TriStar Pictures. The film is about three young brothers who learn martial arts from their Japanese grandfather.